EcoFarm developed the Susties to honor those special people who have been actively and critically involved in ecologically sustainable agriculture. These Stewards of Sustainable Agriculture have demonstrated their long term, significant contributions to the well-being of agriculture and the planet. 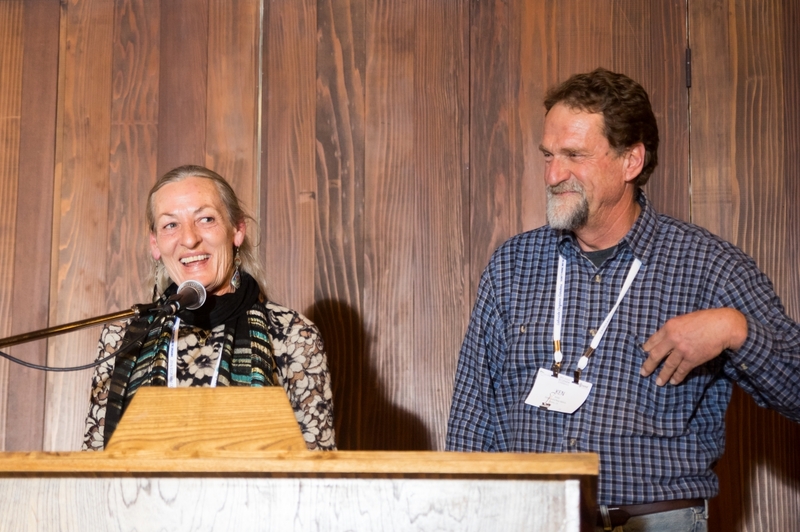 The EcoFarm Board of Directors votes to honor three individuals, couples, or groups at each ceremony. 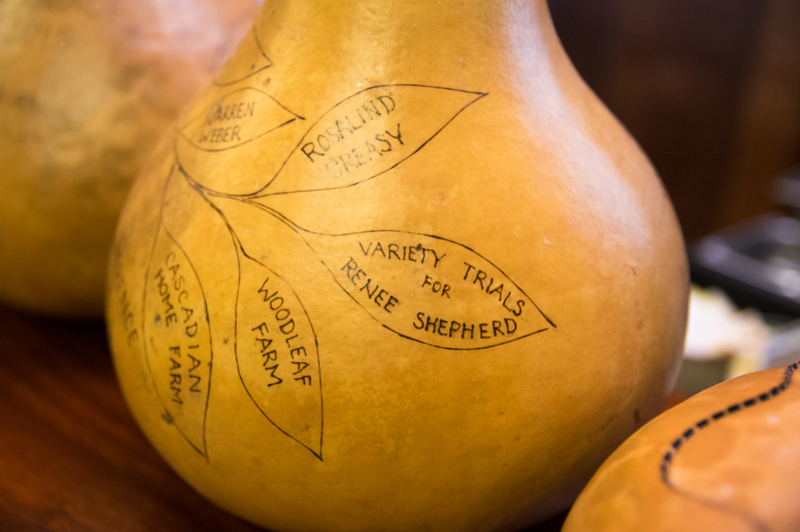 Each Sustie trophy is an intricately hand-carved gourd, inscribed with the name of the recipient, crafted by Gretchen Ceteras of Blue Heron Farm in Rumsey, CA. 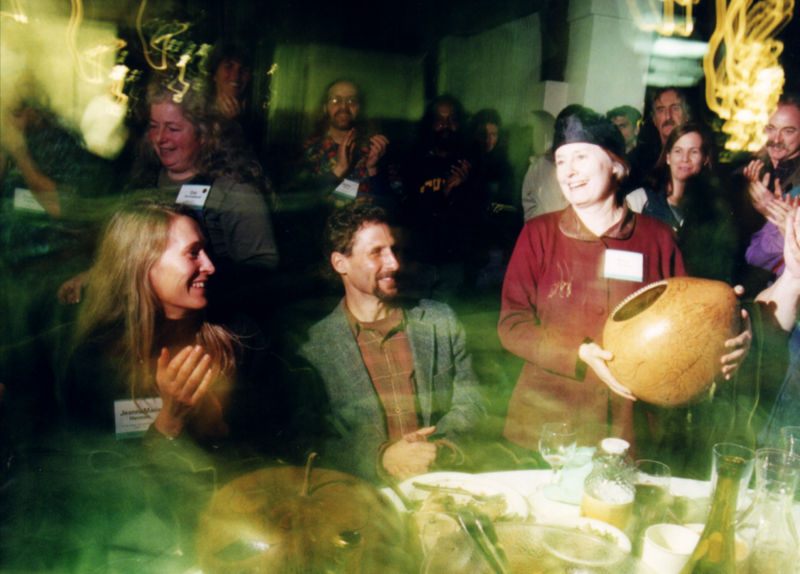 The annual Justie award honors an individual who has been an active advocate for social justice as a critical aspect of ecologically-sustainable agriculture and food systems.